Philetus Norris, in the post-Civil War 1860s, was one of the founders of the village of Norris—an area that was once far from downtown Detroit . He built the late Victorian style house that you see in 1870. The village of Norris, located within Hamtramck Township, was bounded, roughly, by Seven Mile, Mound, Six Mile and Van Dyke. German Lutherans settled here, and by 1880, the population reached approximately 250. Its residences were truck farmers who sold their produce to Detroit residents, presumably at the Eastern Market where this activity continues and at the Western Market, located at Michigan and Trumbull until the acreage was converted into a baseball stadium in 1893. In 1890, the village was renamed North Detroit and, thereafter, was incorporated into the city as much of Hamtramck township was annexed. Mr. Norris pursued a variety of vocations. He was an explorer, served in the cavalry during the Civil War, and then spied for the North during the War between the States. Late r, he was a land developer, a naturalist and an amateur archeologist. He is best known for his administration and development of Yellowstone National Park. In 1877, President Hayes appointed him the second administrator of the park, and the first person to receive a federal salary for his work there. Even though Henry Ford had yet to popularize motor vehicles, Norris was Yellowstone’s great road builder. During his five leadership years, he increased the mileage of roads from 32 to 150, and the mileage of trails from 108 to 216. He also wrote the first guidebook for the park and sent many specimens to the Smithsonian. The geyser basic at the northern rim of the Yellowstone caldera is name for him. Norris was replaced as superintendent in 1882. I do not know what happened to him after he completed his important work at Yellowstone. 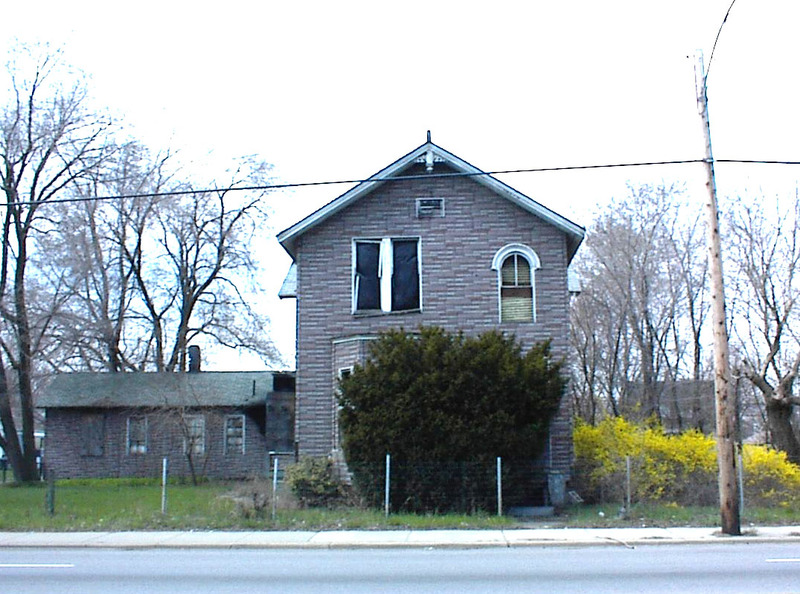 His family owned this modest home in Detroit until 1916 when it was sold to William Lynch. He sold the home in 1925, and it was converted into a three-family unit. In 1965, it was converted into a one-family home. This may have been the time when the unattractive siding you see was affixed to the residence. 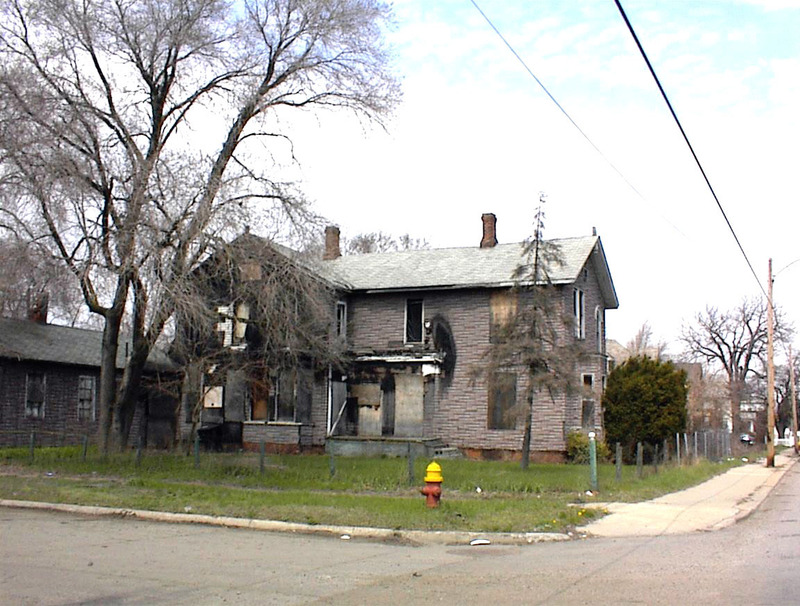 Today, it is one of many burned-out homes found in Detroit. 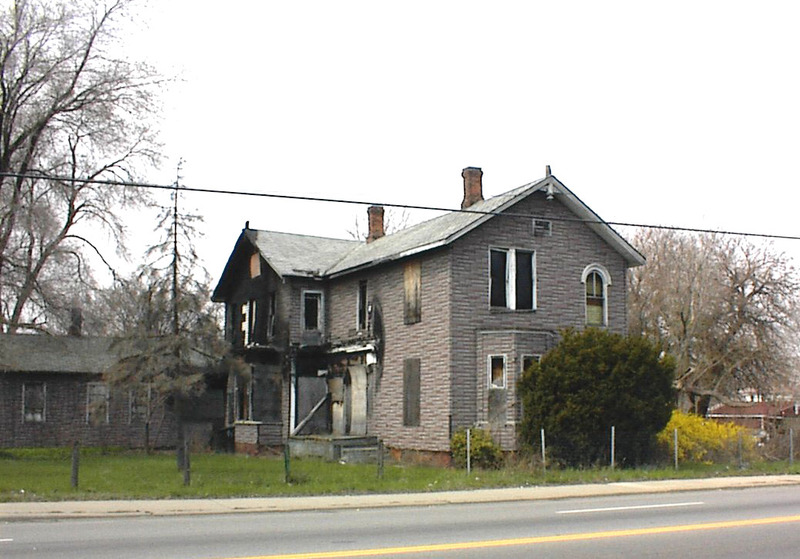 But this one has a distinction—it is listed on the National Register of Historic Places and is a Local Historic District.